Osnat Geri has more than 15 years of leadership experience building real estate opportunities at top-tier companies. Offering an extraordinary blend of creative and operational strengths, Osnat is recognized for her success in growing sales and profits. Her strategic approach to building a business is reflected in her work as Qualifying Broker and Manager of local real estate brokerages and as the CEO of a property management company. Born and raised in Israel, Osnat received her degree in Accounting in Israel and served in the Israeli army as an assistant for the logistic commander of an infantry unit. 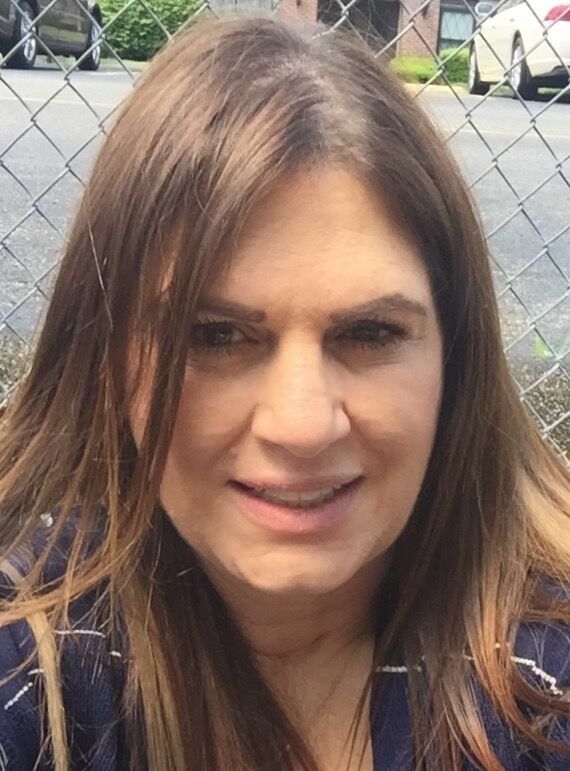 Her vast experience also includes serving as a diplomatic member of the Israeli government in the nation's embassy in Venezuela, Mexico, and Colombia for 10 years in different administrative and consular positions. For the last 7 years, Osnat has been the Managing Broker of Carrington Real Estate Services. In 2013 Osnat was recognized as the top recruiter of Carrington and in 2017 Osnat and her office won an award for being the Top Office in Volume. Osnat holds some of the industry's highest designations, including CDPE, CRB, and PRM. Osnat is a tri-language speaker.